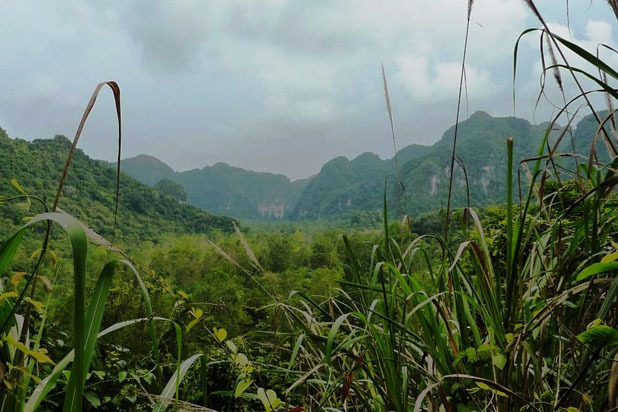 Cat Ba National Park is becoming Vietnam’s top adventure destination and eco-tourism centre, thanks to its biodiversity and geography. How to get in Cat Ba ? 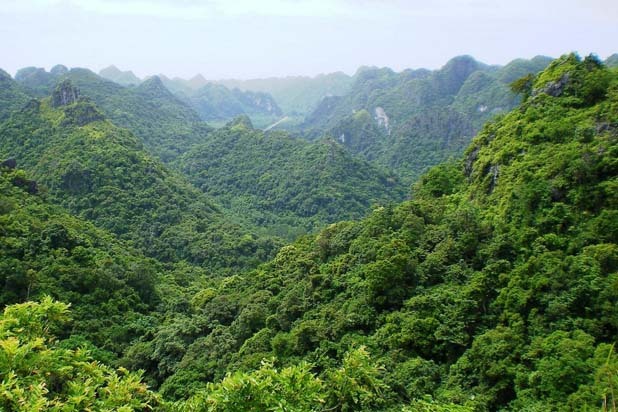 Cat Ba National Park, occupies approximately half of CatBa Island, is located 30km from Hai Phong and 150 km from Hanoi. It is easy to go to this park by car or boat. 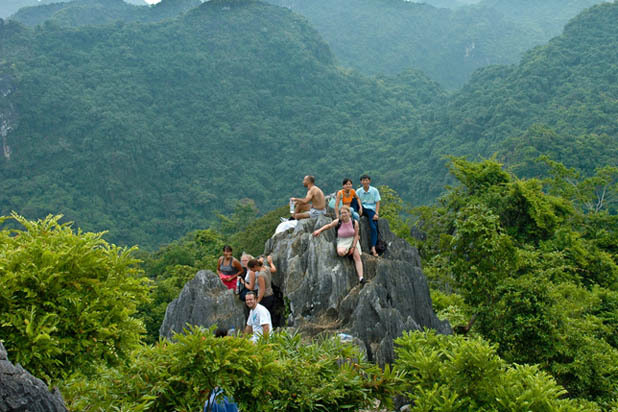 Avid hikers should not hesitate to discover Cat Ba National Park. With an extensive area of 15, 200ha including 9,800ha of tropical and primeval forests, the park is home to a variety of fauna and flora. 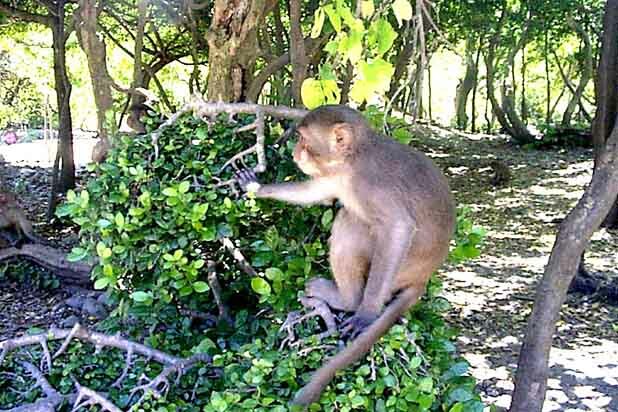 It boasts some rare reptiles, amphibians and mammals including the golden-headed langur, one of the ten rarest primates in the world . What may destroy your good feeling after a wonderful cruise trip in Halong Bay? Are you tired of having lunch with a full stomach at a noisy restaurant near the harbour? Let Asia Aventura find out a perfect solution to you. Just one hour drive from Halong Bay, Yen Duc village is an ideal stopover for tourist to relax, lunch and experience real local life in the North of Vietnam. These examples of full package show how we combine adventure travel, off the beaten track travel with classic sightseeing and relaxation to make a balanced, fulfilling and enjoyable holiday. A mythical great river runs through three lands of Indochina, the Mekong River. A shared history, sometimes common and sometimes distant, has shaped the cultural richness and uniqueness of Vietnam, Laos and Cambodia. This journey aims to unlock the fascinating appeal of Indochina: its spectacular landscapes and amazingly diverse cultures. 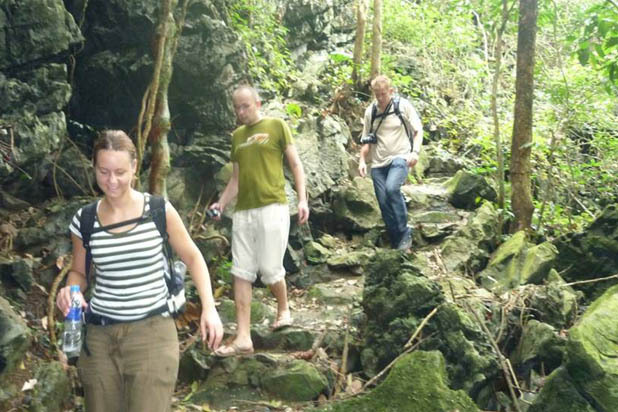 Covering all highlights from the magnificent Angkor temples to the roof of Indochina - Fanxipan Mountain, and filled with enjoyable activities, it can delight the most jaded mind. 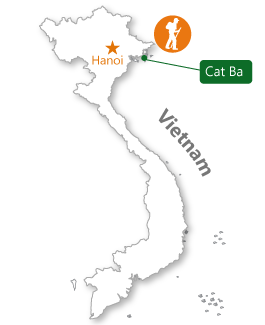 Starting at the vibrant hub of South Vietnam, Saigon, cruising on endless waterways of Mekong Delta, marveling at majestic Angkor temples, relaxing in atmospheric Luang Prabang before trekking in laid back Muang Ngoi and Sapa and finishing with a scenic cruise in Halong, this itinerary is perfect for a complete Indochina discovery. This tour brings in a glimpse of Vietnam and a taste of Cambodia. The journey starts out in the 1000-year-old city of Hanoi, the capital of Vietnam with rich history and sensational cuisine. 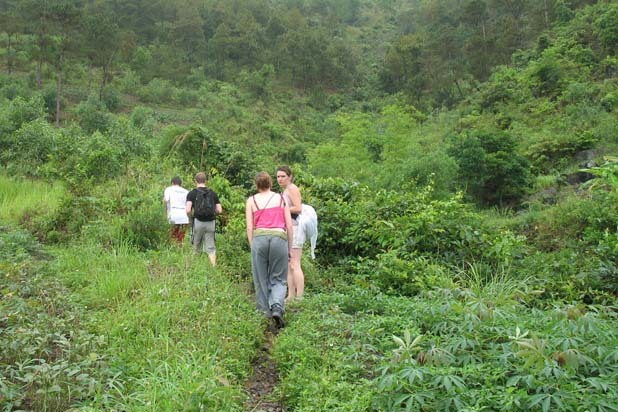 It then gets off tourist trails and travels inland for 4 days in beautiful Pu Luong nature reserve with trekking between hilltribe villages, meeting the local people and enjoying a homestay in these remote communities. 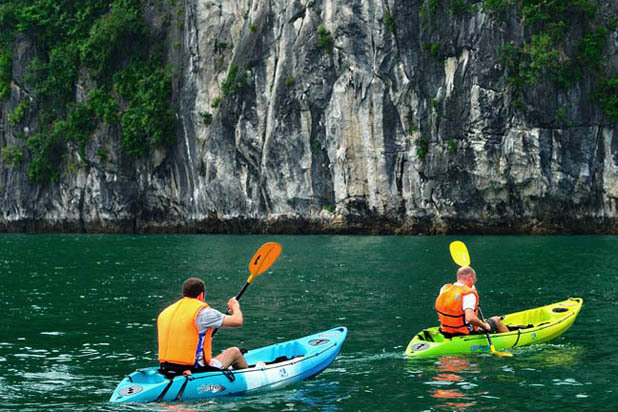 This adventure also combines exploration of the impressive waterscape at Tam Coc, both on foot and by sampan. 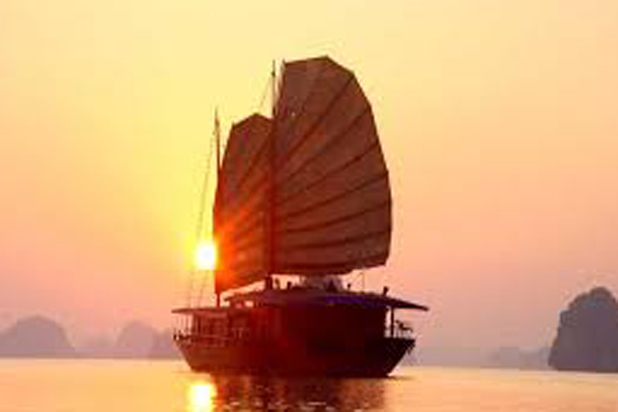 Boat is also the way to explore Halong Bay, making this tour a perfect itinerary for those love being on water. 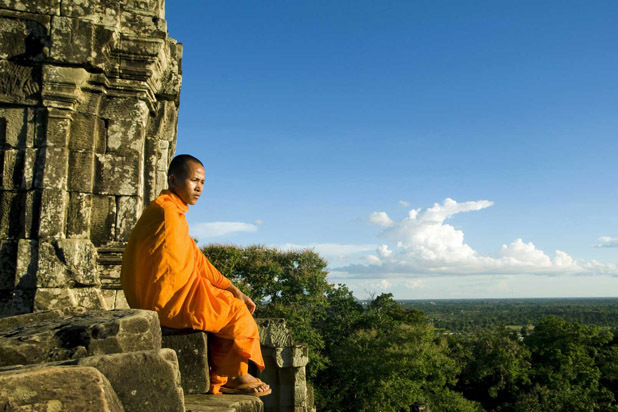 Other hightlights include the Siem Reap homestay and the majestic Angkor temples.